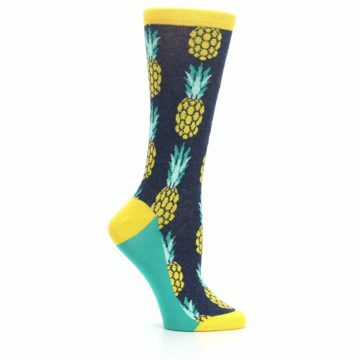 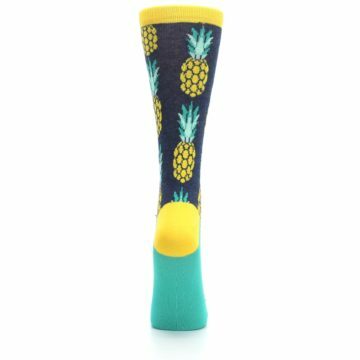 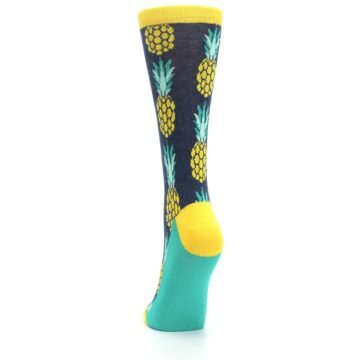 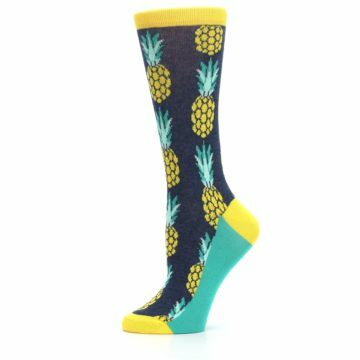 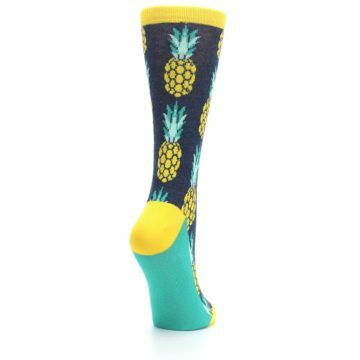 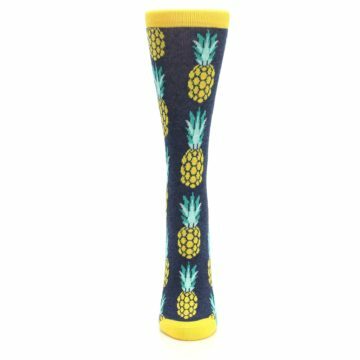 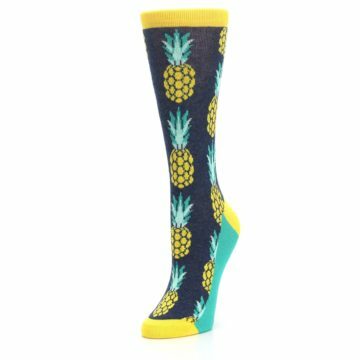 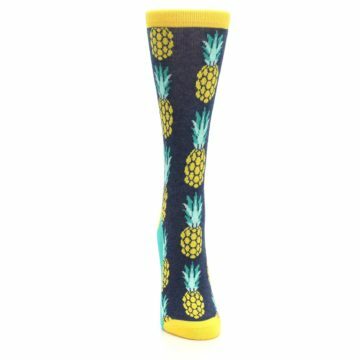 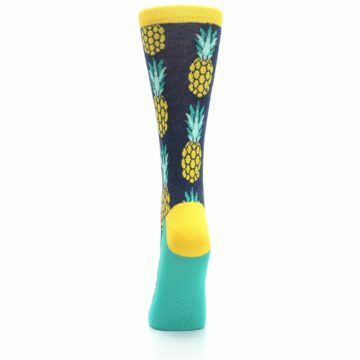 Escape to a tropic island with our navy and yellow pineapple women's dress socks! Made with 75% combed cotton and everyday thickness, relax with crazy, fun socks that take you away with advance comfort and exceptional style! 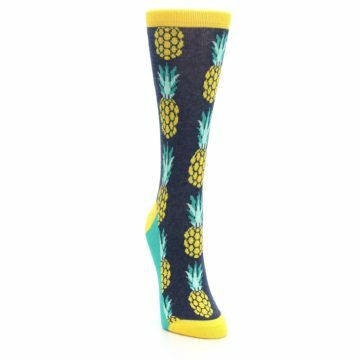 There are not yet any reviews for Navy Yellow Pineapple Women's Dress Socks.